The impact of rolling electricity blackouts and political uncertainty ahead of the national elections make sales predictions difficult. 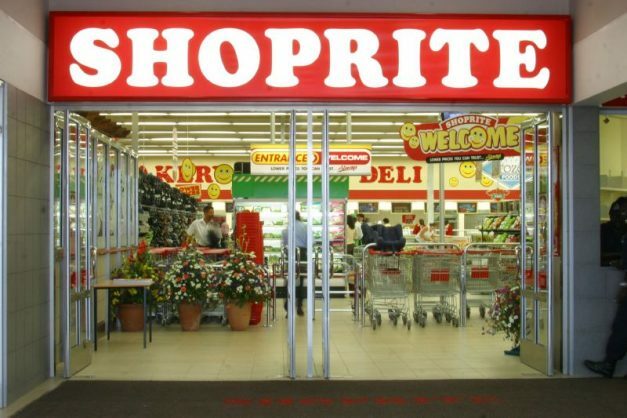 Retailer Shoprite said its sale of merchandise increased by 0.2% to R75.8 billion during the 26 weeks ended December 30, while trading profit fell 19% to R3.3 billion. Diluted headline earnings per share dropped 24.1% to 398.5 cents during what the company said was a tough period. Shoprite said 2018 had been a “transformational” year for the group, adding that while the first half performance was below expectations it was not a reflection of the fundamental strength of the business. CEO Pieter Engelbrecht said: “The decline in headline earnings per share for the six months ending December 2018 must be viewed in the context of various critical expansion and technology projects the group has embarked on in the past five years to ensure future growth and modernise our technology landscape. Shoprite said in the external operating environment, economic conditions had left the group’s core customer under significant financial pressure, while currency devaluations severely impacted the performance of the non-South African operations. Internal challenges, investment expenses, and operational issues relating to the implementation of strategic decisions, including the roll out of a new SAP ERP software system, also affected earnings. “The IT re-platforming was an absolute imperative and represents the culmination of four years of planning and it will ultimately improve our global competitiveness,” Engelbrecht said. He stressed the underlying strength of the group, which had a market capitalisation of about R96 billion, over 146,000 employees, thousands of stores, and a network of distribution centres across 15 countries. “Yes, we have had some hiccups and challenges and could have done some things better or differently, but we remain a strong, substantial, industry-leading group bringing affordable products and employment to ordinary South Africans, and under the circumstances, we are making significant headway,” said the CEO. Shoprites said the positive sales trend emerging in the festive season had continued since January, but that the impact of rolling electricity blackouts in South Africa earlier this month and political uncertainty ahead of the May 8 national elections made sales predictions difficult.